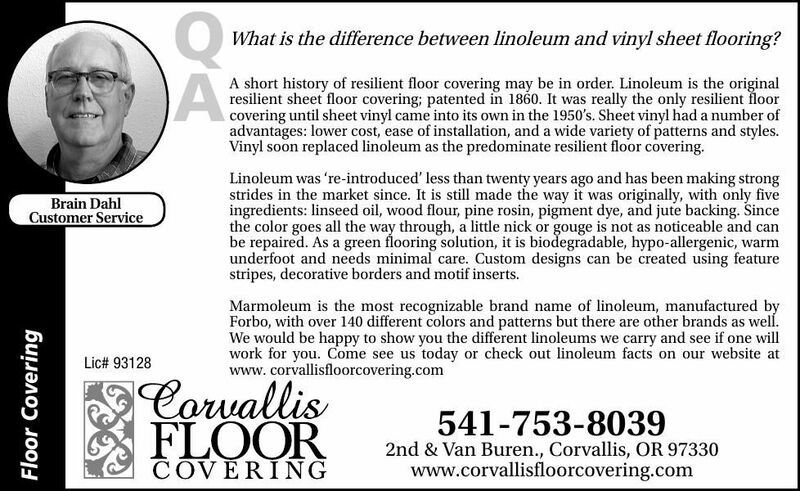 What is the difference between linoleum and vinyl sheet flooring? advantages: lower cost, ease of installation, and a wide variety of patterns and styles. Vinyl soon replaced linoleum as the predominate resilient floor covering. stripes, decorative borders and motif inserts. Forbo, with over 140 different colors and patterns but there are other brands as well.